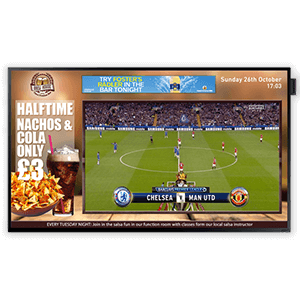 Our all-in-one IPTV solution is perfect for waiting/meeting rooms, canteens and restaurants that show steamed content. Display marketing material alongside your IPTV to push those extra sales, promote important messaging and claim advertising revenue. All that’s required is an embed signage license, an SSSP Display, an internet connection and an IP based stream. 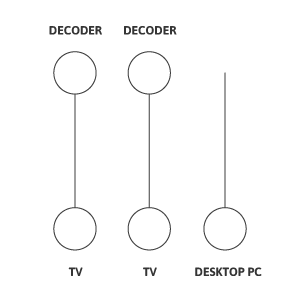 A range of TV Gateway / Encoder Web appliances able to stream out numerous Digital TV Channels or Analogue TV sources as MPEG/UDP/IP streams. Supplied in various sized chassis able to take a mix of DVB-T, DVB-S tuner or ATV Encoder cards. Options for EPG, PVR, VoD and Video Library Server software. 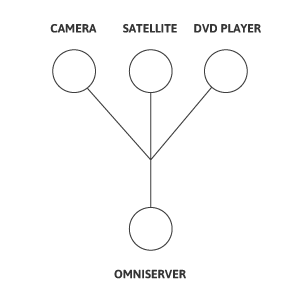 The Omni Encoders act as high definition H.264 encoders that enables both full HD and computer screen video to be sent to other devices on your network in full HD. HDMI input and MPEG4/UDP/IP out. The STB-HD-1 is a low cost end point which can be used to decode and display HD IP streams. 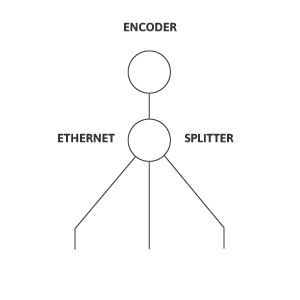 The IP stream is transmitted across the Local Area Network (LAN), decoded by the Set-Top-Box and displayed using the HDMI, composite or component output.